The Mission™ Instant COOLING TOWEL is athlete engineered and made from proprietary performance fabric that instantly cools when soaked with water, wrung out and is snapped in the air to activate its cooling properties. 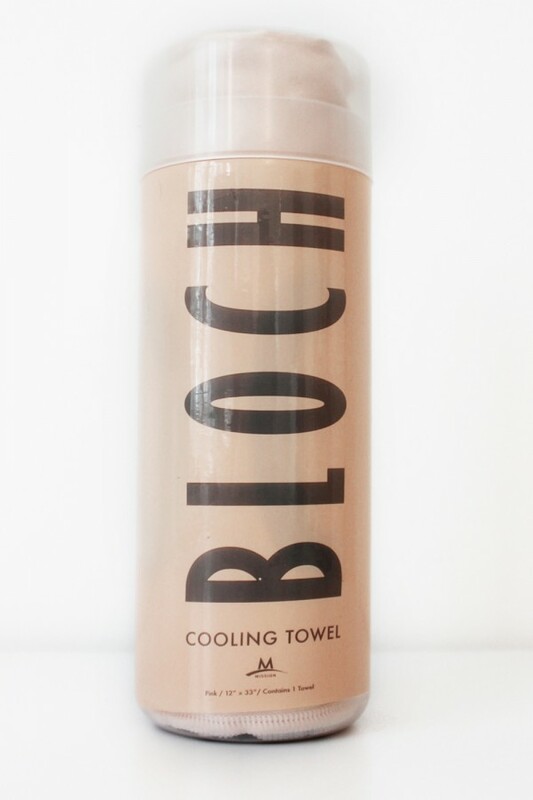 This towel is great for use during and after various dance and/or workout classes. 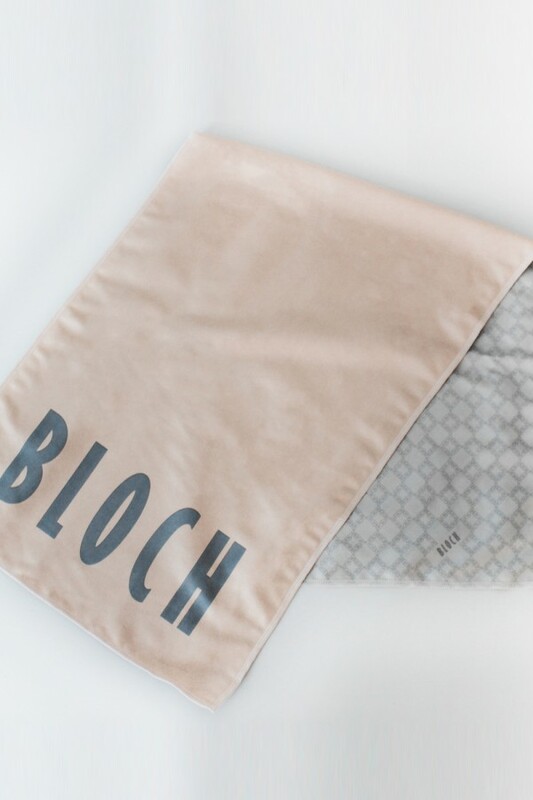 Customized exclusively for Bloch, in our signature pink with a large logo branded on front, and bespoke logo pattern on the reverse. Instantly cools when soaked with water, wrung out and is snapped in the air to activate its cooling properties.